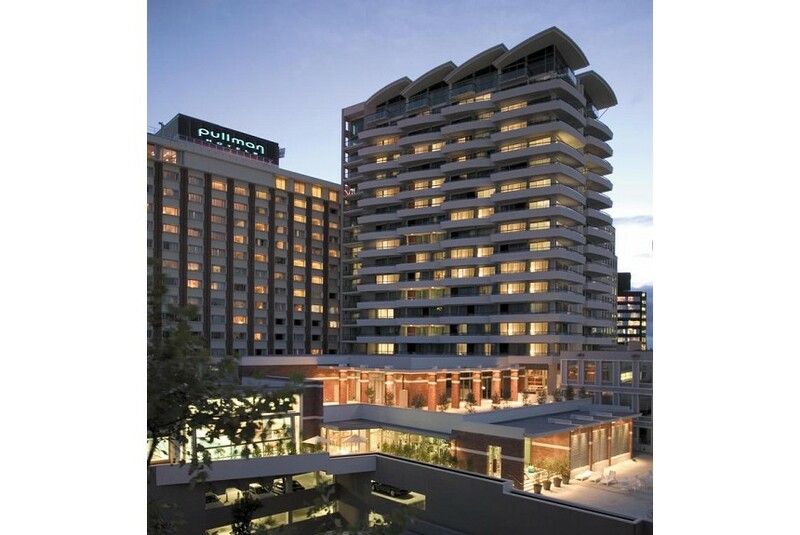 Pullman Auckland offers stylish accommodation with views of the city centre, harbour and surrounding parks. Guests have access to an award-winning day spa with heated pool, sauna and steam room. Situated in Auckland CBD (Central Business District), this hotel offers free WiFi in public areas. Each of the air-conditioned rooms and suites at Pullman Auckland Hotel includes a spacious work desk and 32-inch LCD TV with cable channels. Some rooms have a private balcony. Wired Internet is available in all rooms for an additional charge. Guests can enjoy a soothing massage with heated stones and exotic wraps after working out at the fitness centre. The restaurant features a show kitchen, while the bar offers an extensive wine list. Just 5 minutes' walk from busy Queen Street, Pullman Auckland is only 600 m from both Britomart Station and Vector Arena. It is a 15-minute walk to the waterfront.